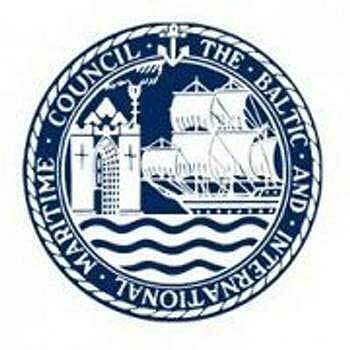 Angus Frew, Secretary General of BIMCO, said, "Hamburg is one of the shipping capitals of the world and home to many BIMCO members - which is why we have chosen it for our annual conference this year. "We will run two very interactive and engaging sessions on cyber security and on managing a crisis in the aftermath of a maritime casualty using the latest technology and involving leading experts in each field. "The goal is for the sessions to be extremely useful for those working directly with these challenges - but also very engaging for all shipping professionals. "We want to draw industry people together for the event to create an excellent opportunity to network and do business." "Two years ago, cyber security was just not on the radar for the shipping industry. Since then, we have seen global corporate brands - including Sony - hit the headlines when they fell victim to cyber attacks. "BIMCO is taking the lead in developing industry best management practice for cyber security onboard ships and we aim to share the latest developments during the session." · how owners and charterers should work together to manage the press as public criticism mounts over the pollution. Other speakers during the conference include BIMCO President Philippe Louis-Dreyfus, VDR President Alfred Hartmann and BIMCO's shipping economist Peter Sand. The BIMCO Awards Dinner will take place after the conference - the winners of the 5 BIMCO award categories will be announced and celebrated.